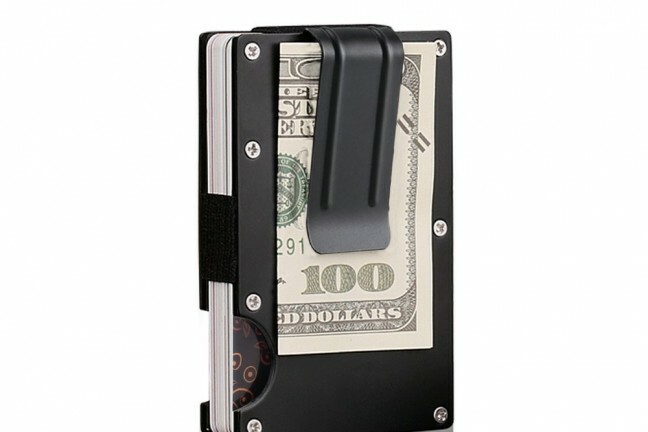 A lightweight all-in-one solution for your cards, cash, and coins. 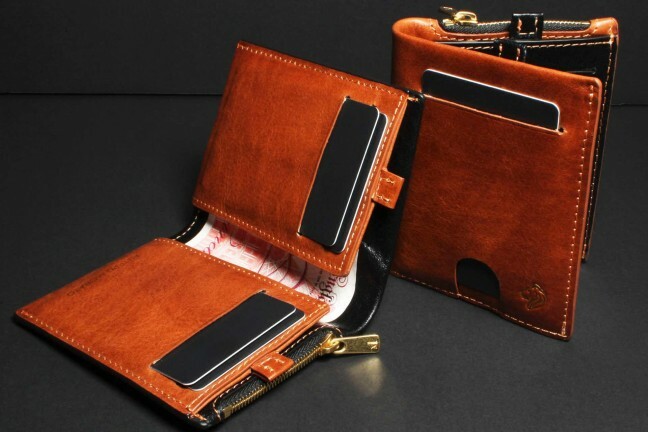 A luxury Italian leather wallet that can store your cards, cash, coins, key, memory card, SIM card, and SIM pin — all in one place. 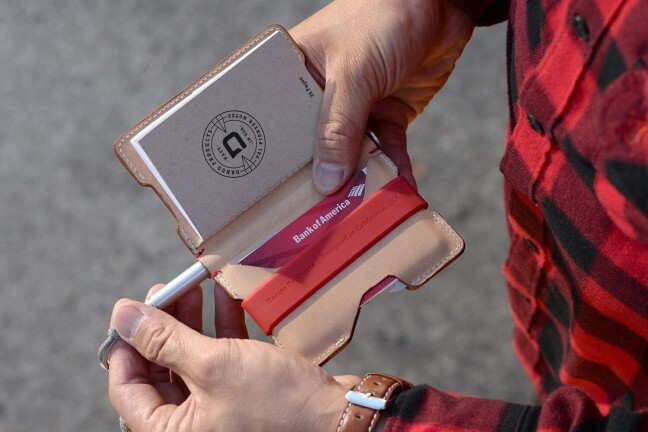 This slim leather bi-fold includes an aerospace-grade space ink pen and a 48-page notebook. 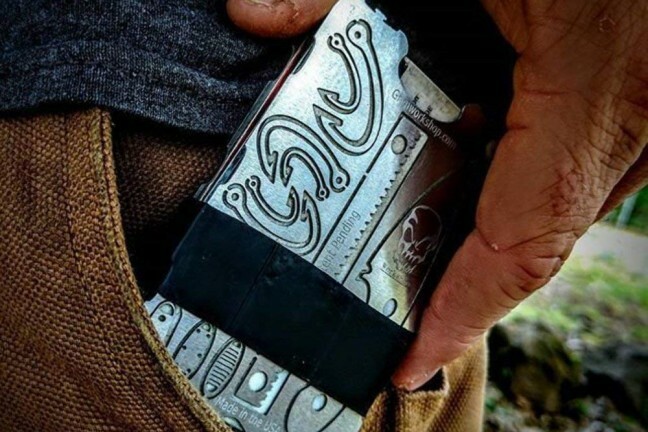 Doesn’t just hold credit cards and cash, but also might save your life in a survival situation. 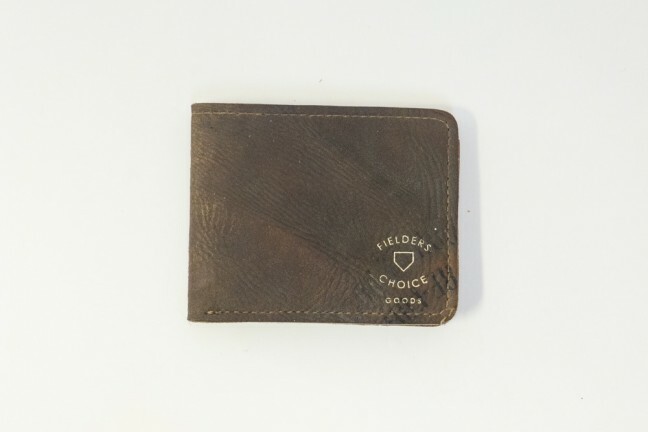 After searching for a new wallet for years, I’ve finally found the one that checks all the boxes for me. 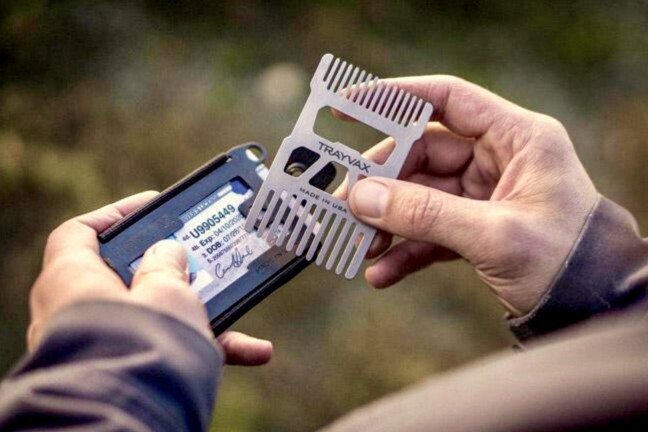 A dual-sided wallet comb that will keep both your hair and wallet stylish. 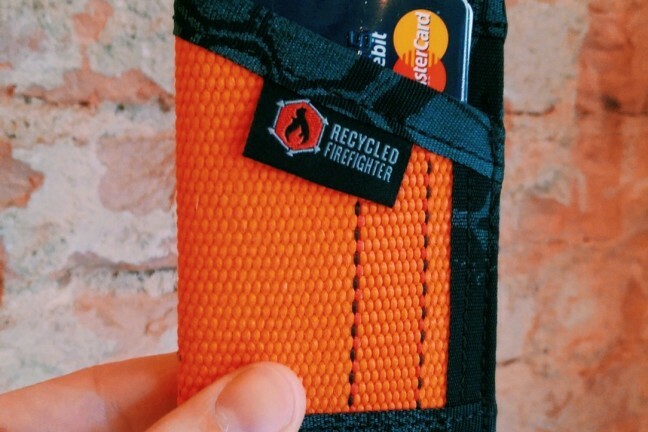 A slim, minimalist money clip wallet made from decommissioned fire hose. 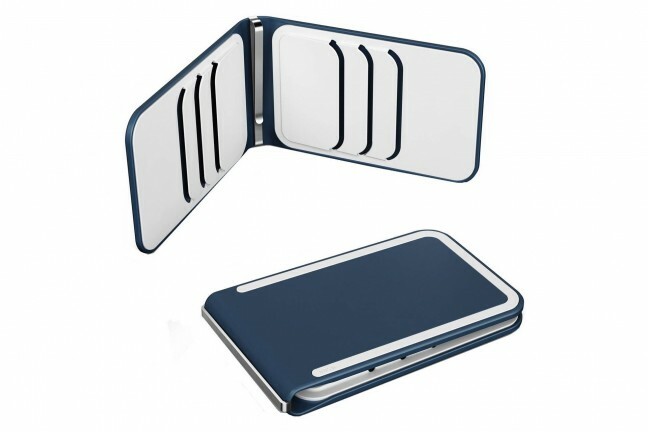 A six-card wallet with a luxuriously soft feel that offers easy access to a few of your cards and some cash. 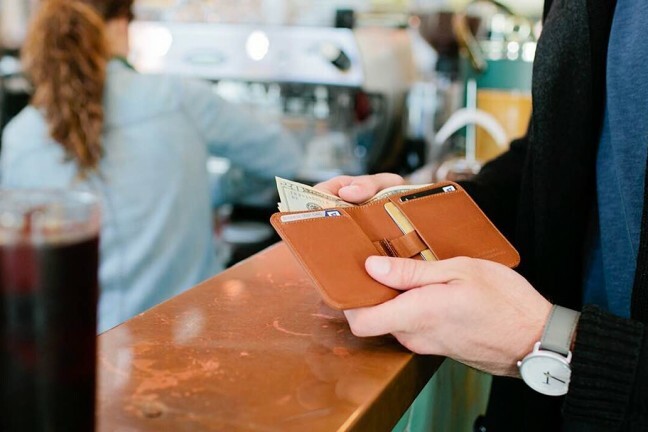 An elastic wallet that combines minimalist design with maximum utility so you can live your life carrying just the essentials. 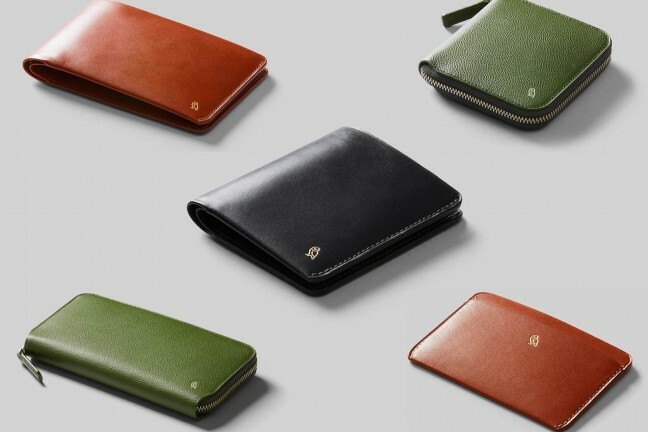 Five beautiful wallets designed with premium top-grain leathers, metallic accents, and minimalist forms. 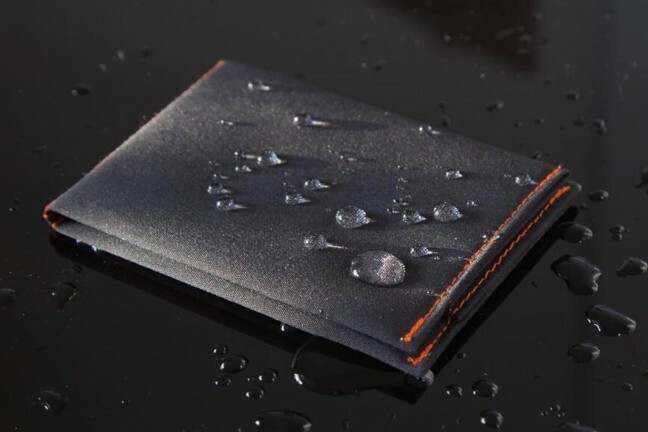 A slim, minimal wallet made from a material that’s super-light, waterproof, stain-resistant, crash-tested up to 70mph, and is even machine-washable, all while being less than 0.5mm thick. 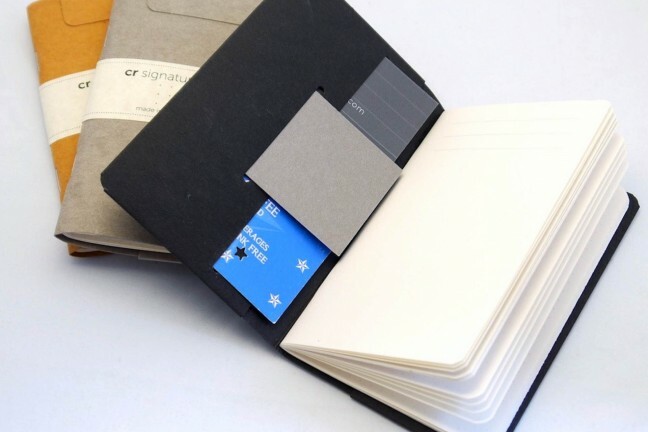 A beautiful, durable, and efficient combination of notebook and wallet. 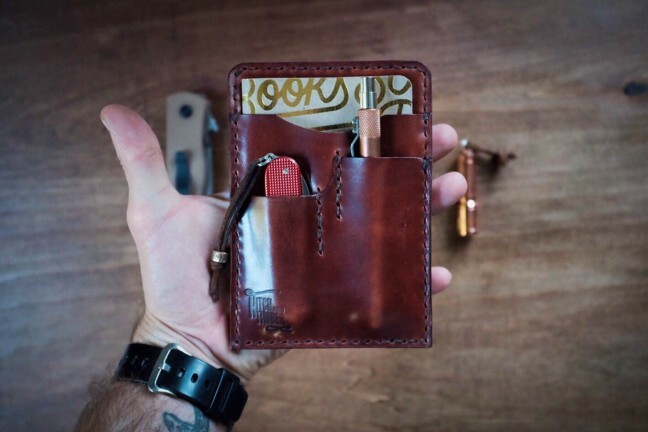 A line of handmade leather wallets that can each hold a small memo book (such as Field Notes), a small pocket knife, a pen or pencil, and some cards or cash. 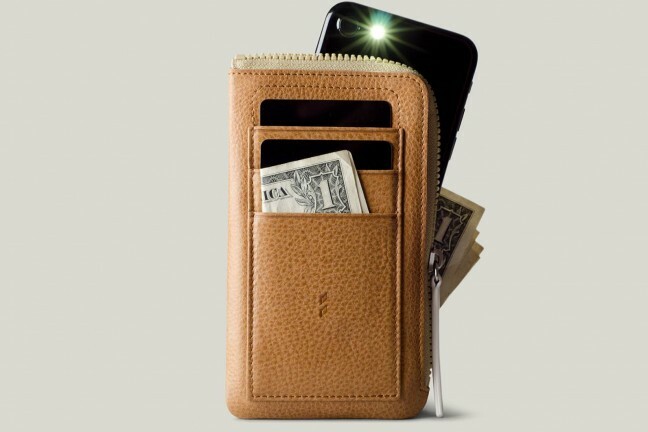 Combining a wallet with a phone case, the Phone Zip Wallet accommodates everything in one place. 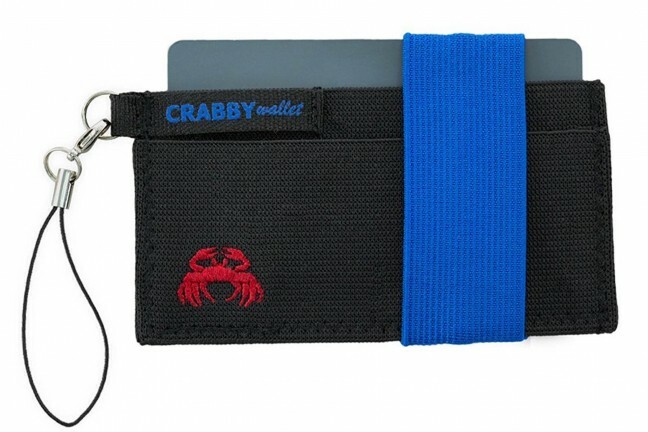 This is a great wallet for any baseball fan. 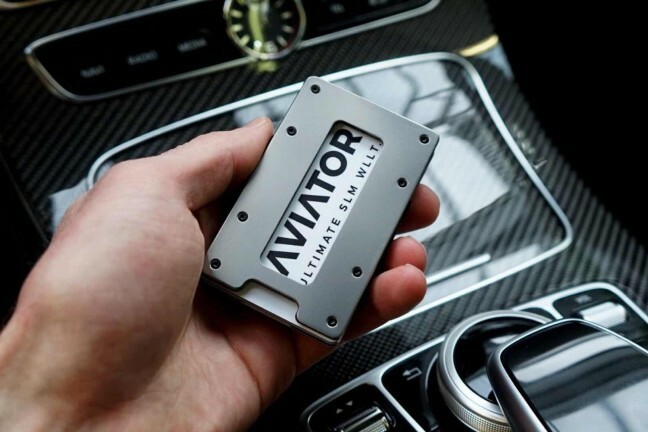 A simple but awesome money clip that won’t let you down thanks to its carbon fiber design. 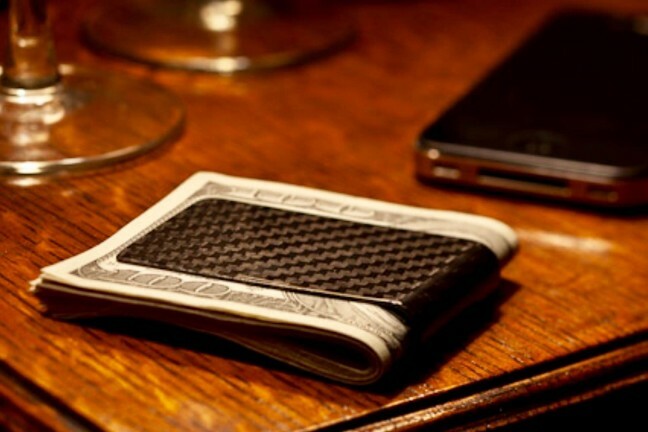 A full-grain leather bifold that accommodates up to 30 bills, 12 cards (some of which are accessed with pull-tab ribbons), and manages to stay slim enough front-pocket carry. 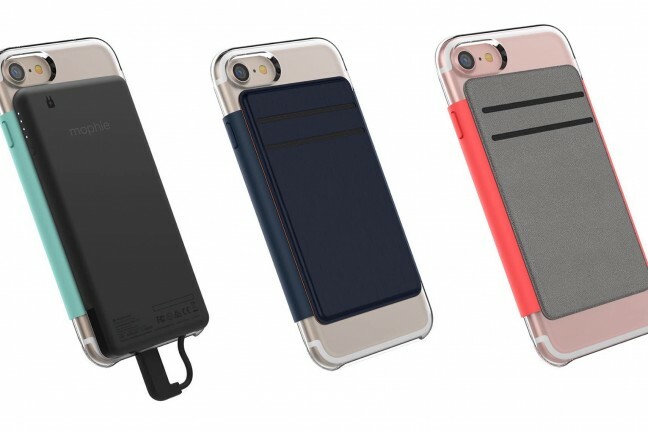 Thin base cases with built-in magnetic plates that let you attach various accessories on the back, like an external battery or a credit card wallet. 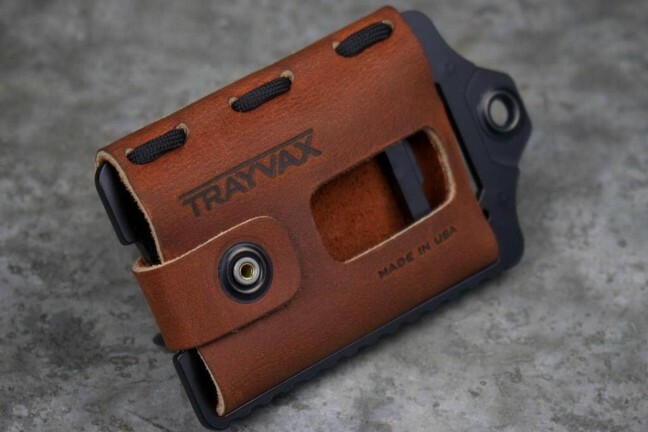 A stainless steel + oil-tanned leather + paracord wallet that’s tough enough for the job site, but sleek enough for date night. 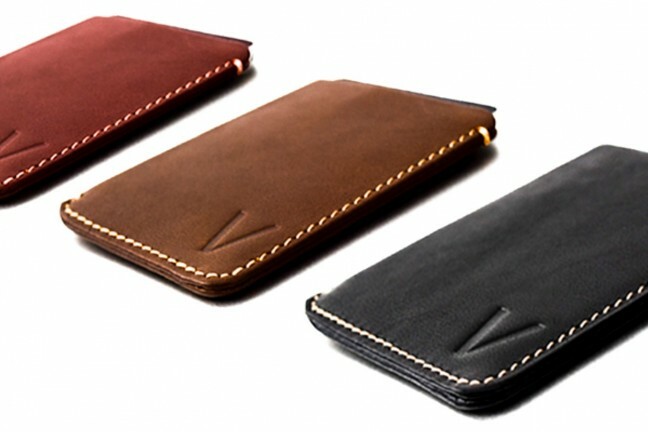 A minimalist, Italian leather card sleeve with built-in RFID protection.